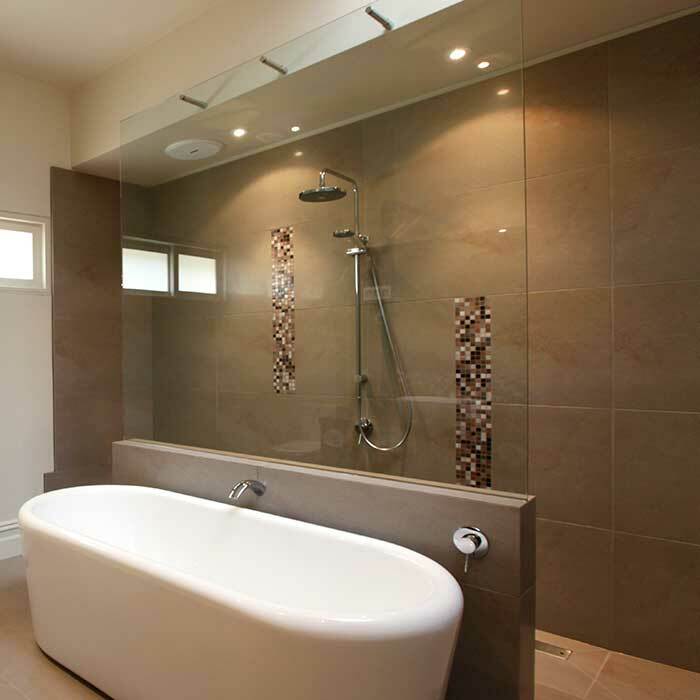 Hi – I’m Rob and I specialise in residential renovations around Melbourne’s South Eastern suburbs. My typical client is a family looking to renovate or extend their current home. Usually they have outgrown their space and realise that moving is unaffordable. I too have a young family. So I get it. My kids are approaching the dreaded teenage years and I understand the dynamics of a growing family. I pride myself on being able to present to you a creative design solution to your problem. I can tell you immediately if your budget is reasonable for the renovation you would like to do. I offer free consultations at your home, my office or over the phone. Following our meeting I will prepare a fixed fee proposal and email that through to you. My proposal not only includes my fees but all the other consultants and permit fees that you may require through the journey. It’s important you have all the information up front before you begin and my exhaustive proposal explains each stage of the process. My service is personable, professional and quick and I guarantee to have designs back to you within 2 weeks of my site measure. I appreciate how daunting this undertaking can be. I will hand hold you through the different stages. I will deal with all the consultants on your behalf and I will deal with the bureaucracy of councils for you too. A process that will test the patience of most! I am proud to direct you towards my testimonials page to read about my clients experiences because it is these reviews and their repeat referrals that I appreciate most of all. Each stage will have a fixed fee and you are under no obligation to proceed with all stages quoted. With each stage we note the other consultants or costs that may be incurred. Construction projects usually require the services of an engineer, a geo-technician (soil report), a certified energy rater (for the 6-star energy rating requirements), a site surveyor and a building surveyor. There may be other consultants or costs and if there are we advise in the proposal. Knowing your costs before you start helps you budget accordingly. Elements of Home is a high quality one-stop shop design service, ensuring every aspect of your home design is managed professionally and effectively. Home Renovation– home remodelling is our passion. We take your existing house and turn it into the dream home you always wanted. 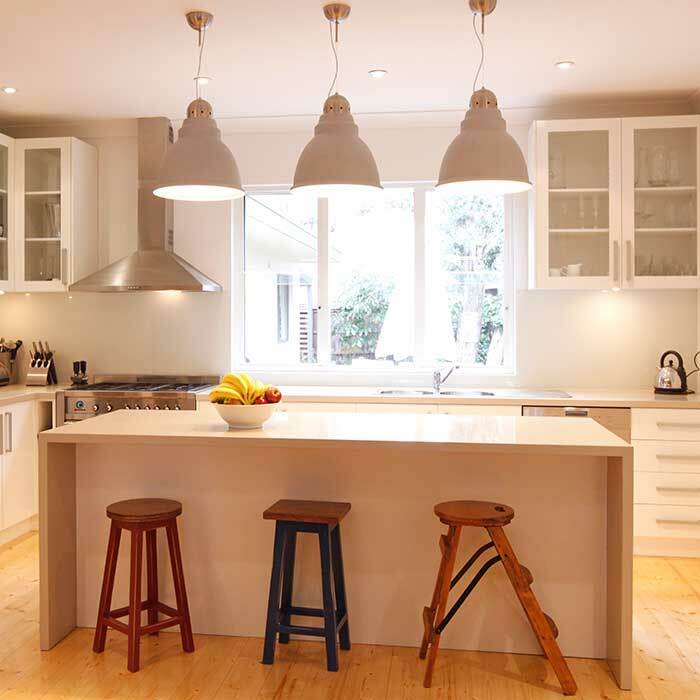 Kitchen renovation– we design the kitchen to suit your needs Bathroom renovation– we can change the layout and/or relocate to give you a better flow. To practice architecture means to provide services in connection with the design and construction of buildings and the space within the site surrounding the buildings, that have as their principal purpose human occupancy or use. A person who prepares technical drawings and plans under the direction of an architect or engineer. All building projects require the services of a building designer, typically licensed architect or structural engineer. Larger, more complex building projects require the services of many professionals trained in specialist disciplines, usually coordinated by an architect. An interior designer is someone who conducts such projects. Interior design is a multifaceted profession that includes conceptual development, liaising with the clients of a project and the management and execution of the design. 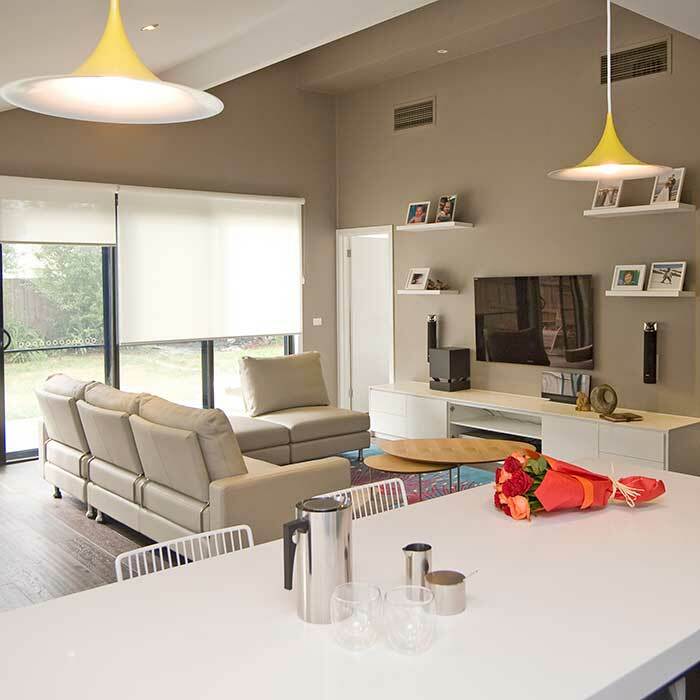 There are various controls and overlays that trigger the need for a Planning Permit. We will advise you if one is required. There are very few building permit exceptions. Fences, decks, pergolas, verandahs, garages, carports, demolition of buildings, swimming pools, retaining walls, single wall removals etc all require a building permit. Predominantly for your own safety.